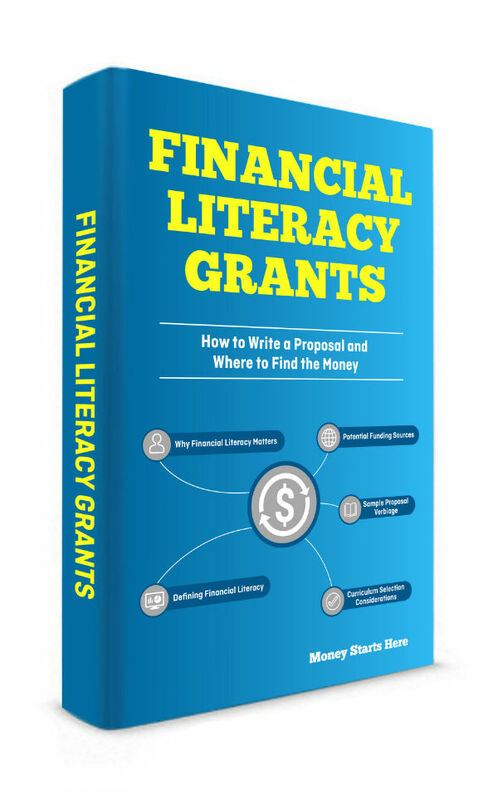 This eight-page guide will help you write a persuasive financial literacy grant proposal and help you search for potential sources of funding. It’s all here. Made simple for you! Get verbiage you can use to communicate how the lack of financial literacy impacts individuals, families, schools and communities and our country’s economic growth. These 8 pages will show you how to write a grant proposal, and includes sample verbiage. Program features, costs and options vary greatly and vetting potential curriculum providers can be challenging. Learn what questions to consider when selecting solution providers. Ever wondered where to find funding for financial literacy programs? This section includes a list of perspective funders. Financial Wellness Solution Evaluator © 2017 Money Starts Here LLC. All rights reserved.